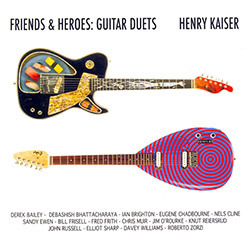 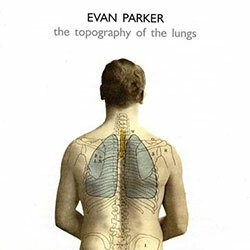 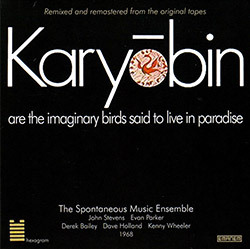 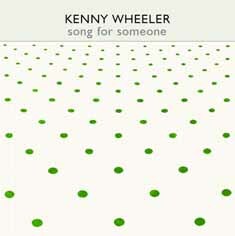 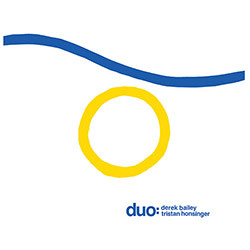 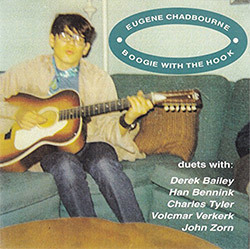 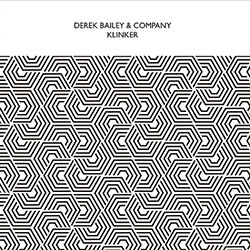 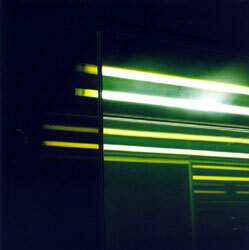 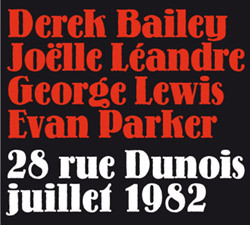 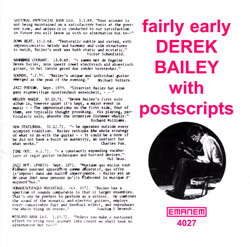 Derek Bailey's Company in recordings from 2000 at The Klinker in London, with four performers--Bailey on guitar, Simon H. Fell on double bass, Mark Wastell on violincello, and Will Gaines tap dancing--the concert presenting various permutations of these musicians improvising, with narrations from Bailey, Fell, Wastell and Gaines punctuating the recordings. 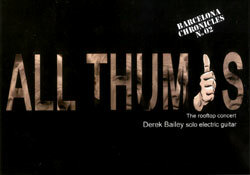 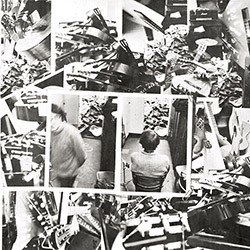 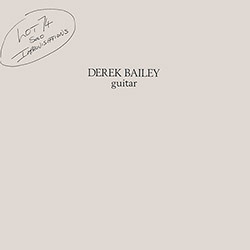 A reissue and remaster of the late free improvising legend Derek Bailey's "Solo Guitar Volume 1" released on Bailey's own Incus label in 1971, is the first in a series of 3 albums from the Honest Jon's label to re-issue Bailey's early albums, this volume adding tracks from previous reissues and a performance at York University in 1972; essential. 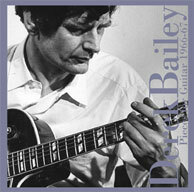 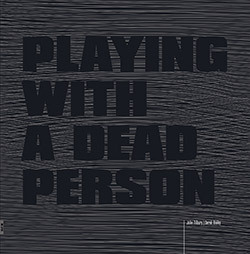 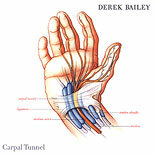 Despite their desire to record together, UK improvisers, guitarist Derek Bailey and pianist John Tilbury, never quite worked it out; so Tilbury instead took these solo Bailey recordings into the studio and improvised to them, making Bailey the dead leader of their duo. 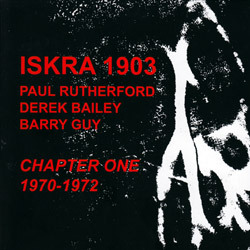 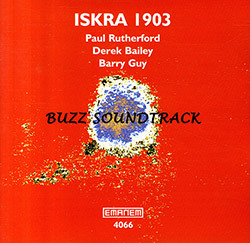 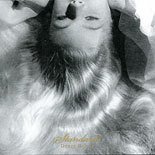 Music for the 1971 film by Michael Grigsby and performed by the trio of Paul Rutherford (trombone), Derek Bailey (guitar) and Barry Guy (double bass), a fascinating and distinctive set, more restrained and gentle than their live performances from that time. 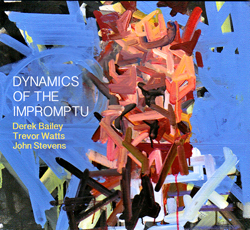 2013 reissue of the seminal London & European Free Improv trio release from 1970 with two additional tracks, making an amazing release showing the relationships between established jazz forms and the emerging modern language.